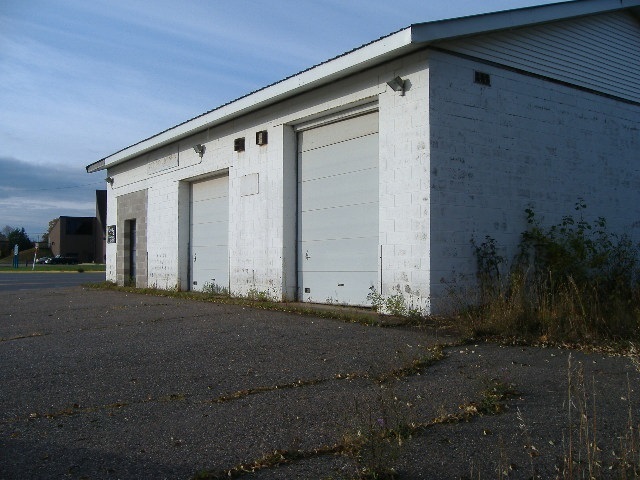 Prime location on US 41 in Ishpeming with 290 ft of frontage. 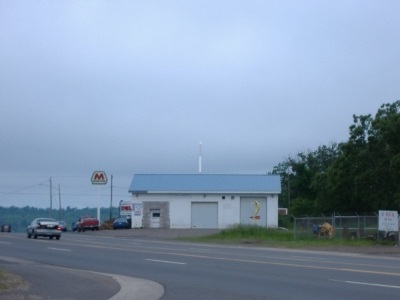 Great potential to build a new business in a high visibility area. Former gas station and vehicle repair facility. 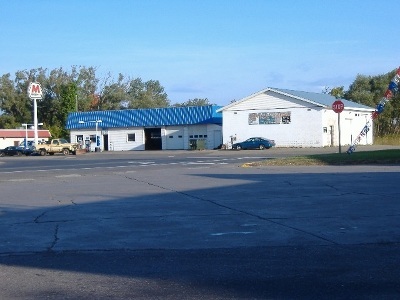 Adjacent building was formerly used as a car wash and could be adapted to many other commercial uses. 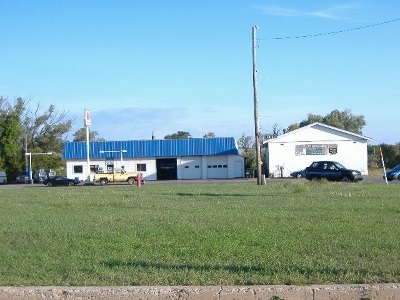 Two buildings: service station is 2100 sf with 2100 sf basement. 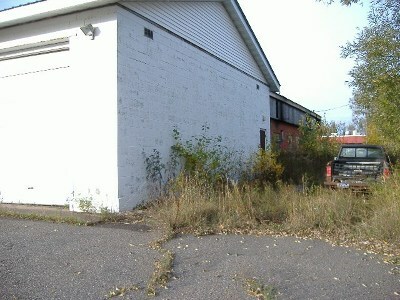 Car wash building is 2052 sf. and no basement. Lot has been surveyed and survey is on file.